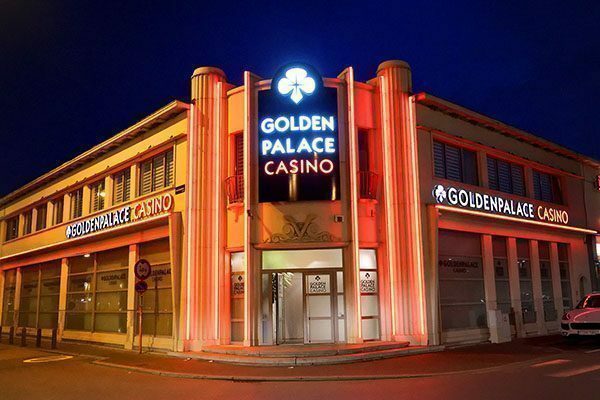 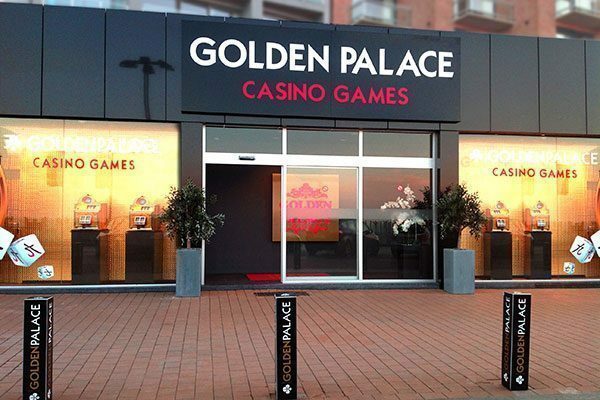 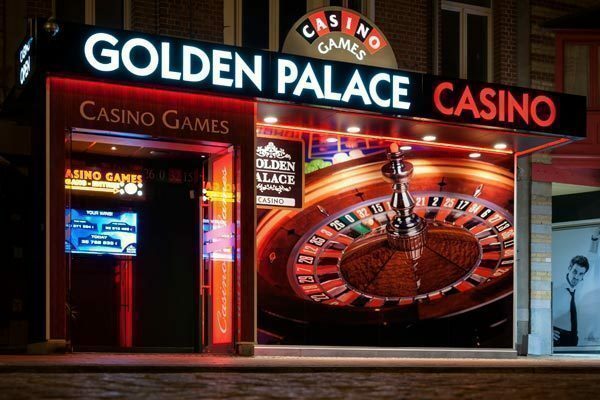 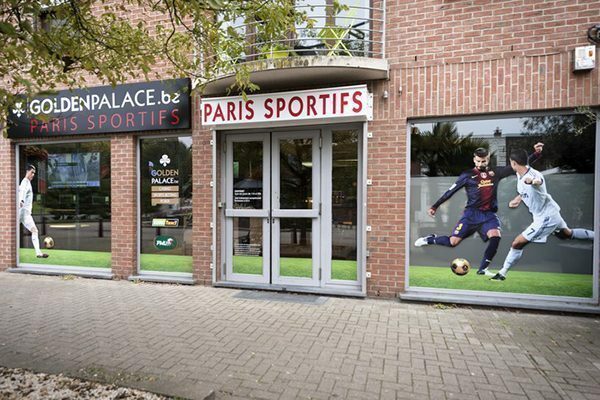 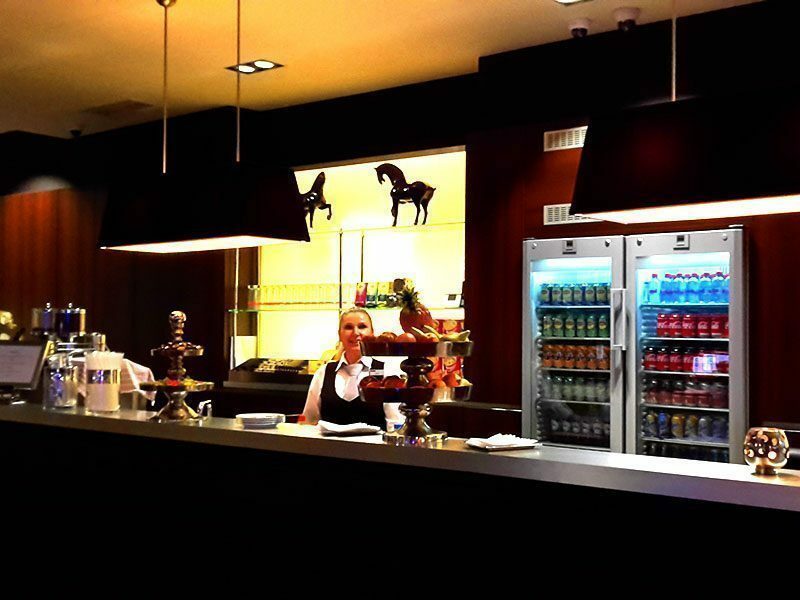 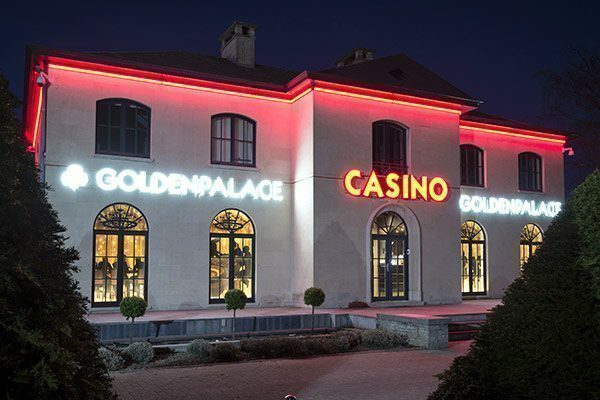 Golden Palace continues to expand in Flanders! 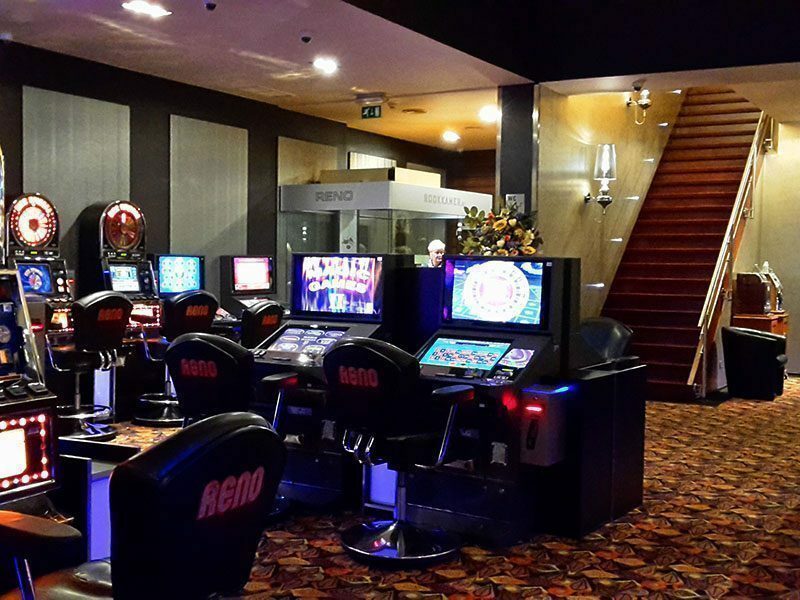 We proudly announce the takeover of Reno, Breydelstraat 7 in Antwerp. 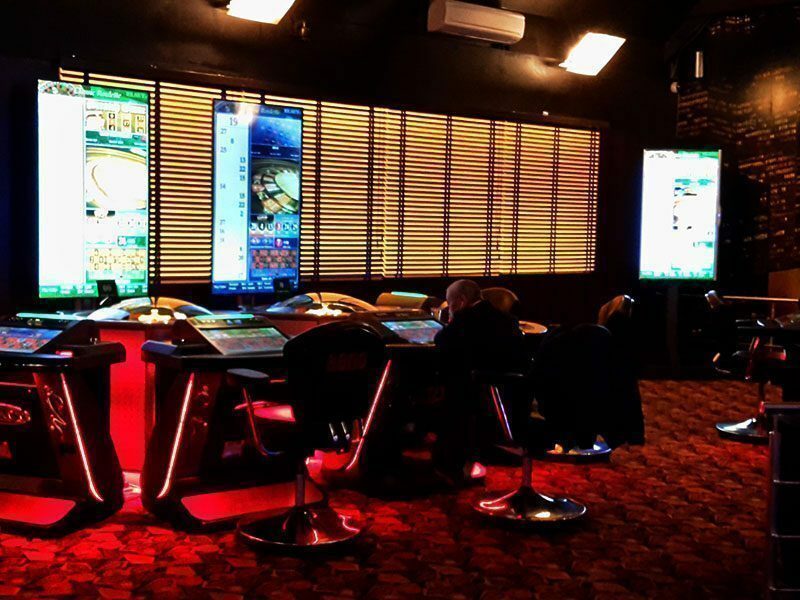 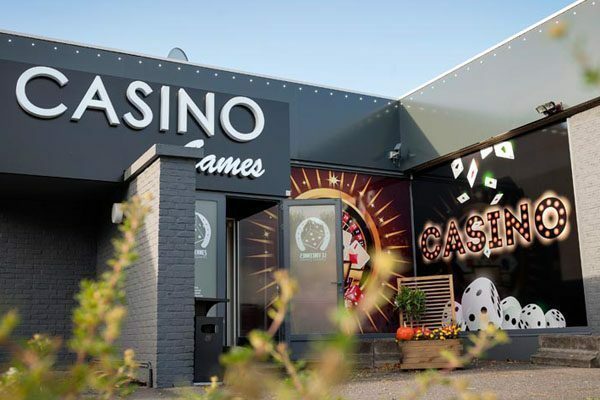 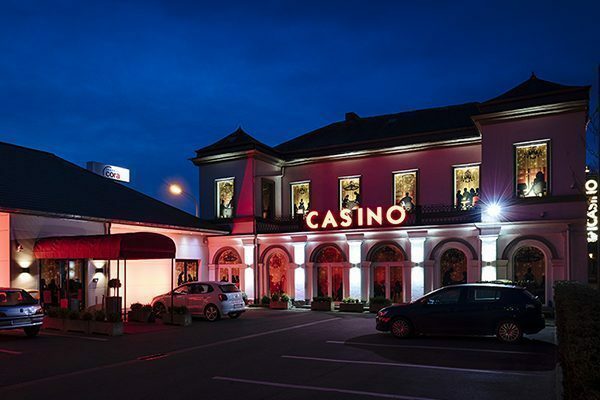 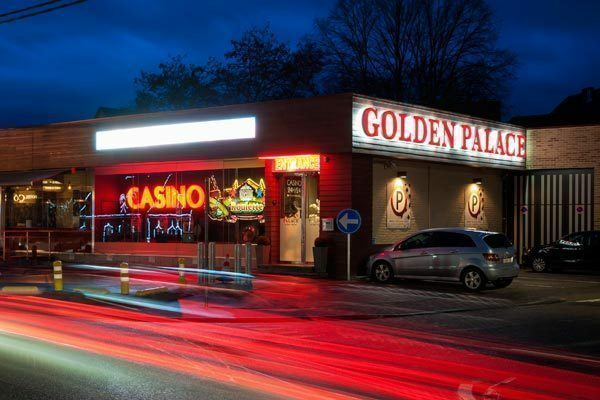 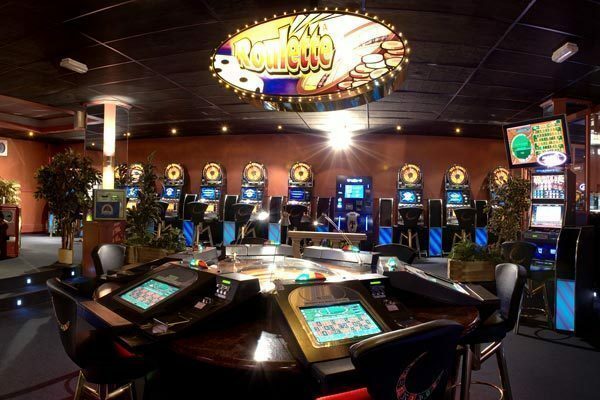 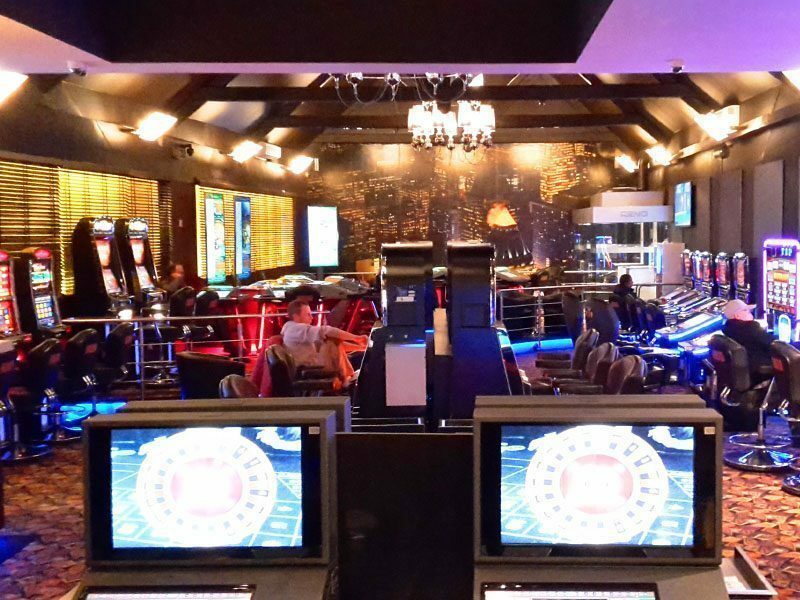 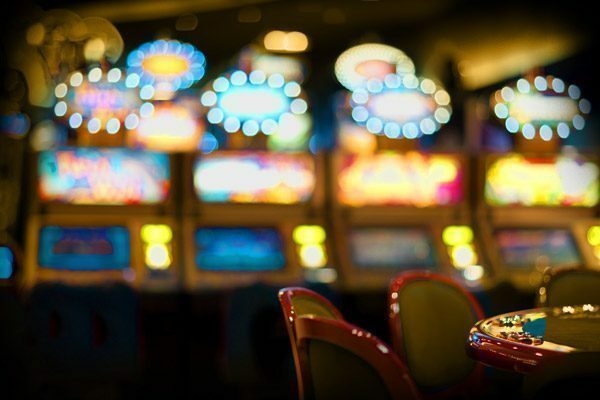 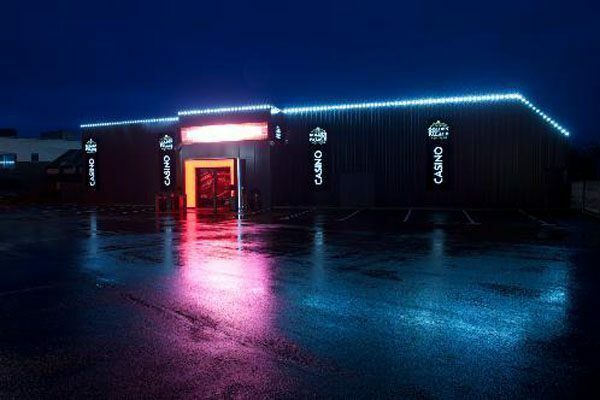 This casino is situated just a few steps from the station and close to the Meir and the cinema. 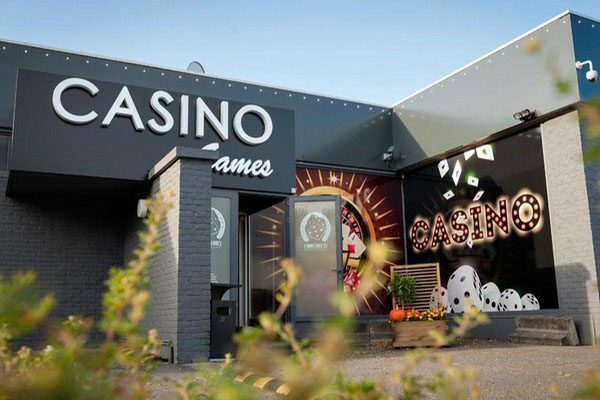 We welcome you 24/7, with a smile, with the best service, and with the best games on the market.